This home has great bones but needs a complete remodel. Bathroom in Basement does exist. 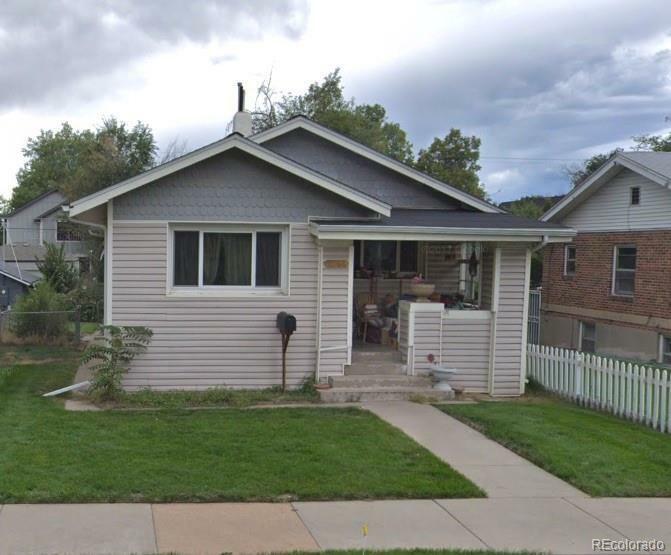 This home can be remodeled or scraped with new construction comps selling as high as 1.6mm. Tenant occupied until May 1.